Besides your hotel, your Walt Disney World tickets are the biggest purchase you’ll make for your Disney World Resort Vacation. They’re going to cost you several hundreds of dollars depending on how many days you’re staying and what options you choose. What’s more, the options are also quite confusing. Do you need a park hopper? Should you get a Park Hopper Plus Option? 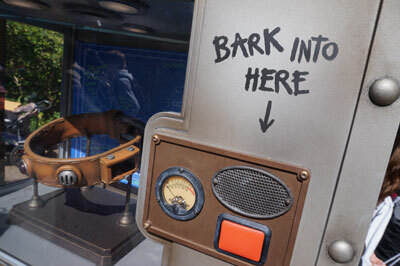 Let’s take a closer look at the Park Hopper Plus Option. 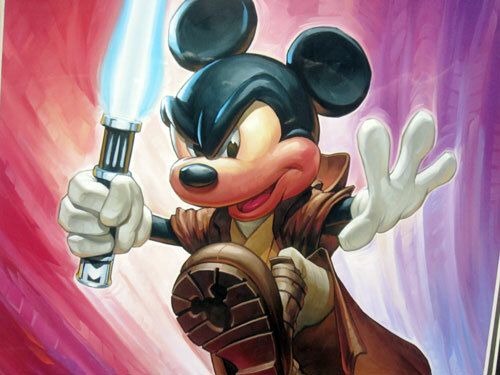 When you purchase your Walt Disney World tickets with the Park Hopper Plus Option, you first choose how many days you want to visit the theme parks including Magic Kingdom, Epcot, Disney’s Hollywood Studios, and Disney’s Animal Kingdom. Adding the “Plus” Option gives you the same number of Fun Days as the number of park days you choose. For example, if you choose a five-day park hopper with the Park Hopper Plus Option, you’ll get five admissions for the theme parks and five admissions to one of the fun day options. The exception to this rule is if you purchase a one-day theme park ticket with the Park Hopper Plus Option. In this case, you’ll get one admission to the theme park of your choice and two fun day tickets. Generally speaking, for each park day you buy, the Park Hopper Plus option gives you a day at a water park. So what are these fun day options? 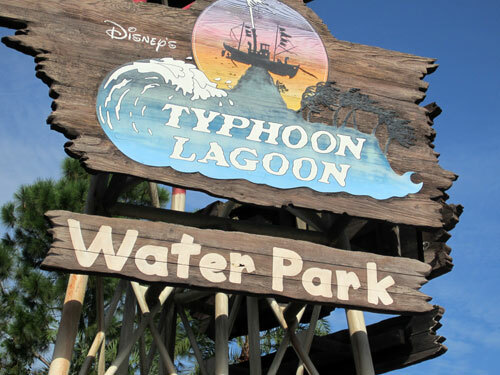 You can visit either of Disney’s water parks: Blizzard Beach and Typhoon Lagoon. You also have the option to take advantage of Disney’s Oak Trail Golf Course and either of the miniature golf courses (before 4pm): Winter Summerland and Fantasia Gardens. 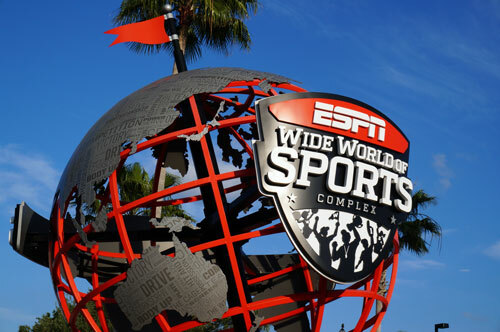 The final option is ESPN Wide World Of Sports. You can use your “and more” option to get into the Sports Complex. Even if you purchase just a couple days in the theme parks, the Plus Option doesn’t add as much cost as most people think. 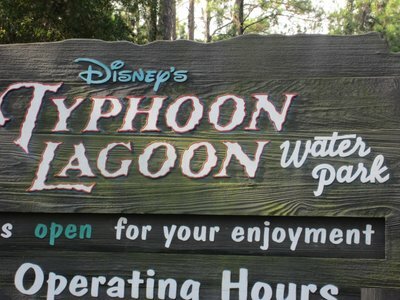 When you consider how much just one day in the water parks would cost, it’s kind of a bargain. 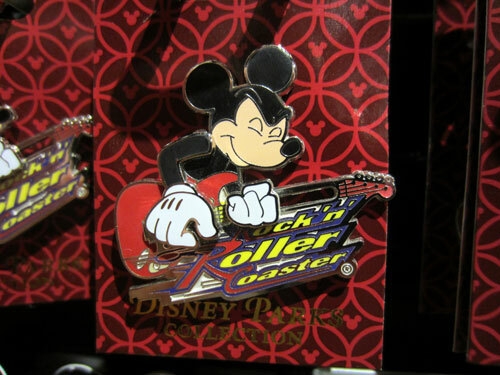 Let’s go back to our previous example and say that you purchase a five-day park hopper with the Park Hopper Plus Option. 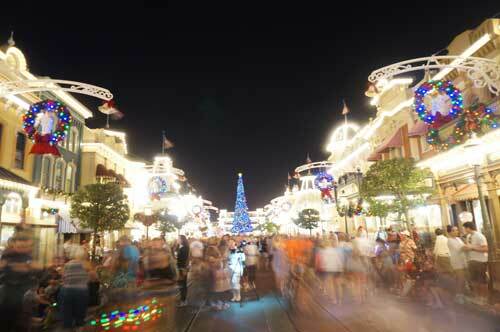 You’ll get to spend at least one day in all of the theme parks plus an extra day to revisit your favorite attractions. Then, you’ll get five more visits to the options mentioned above. 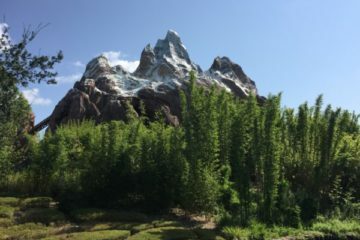 You could choose to visit any of these extra options before or after your day in the theme parks, as a mid-day break, or you could save them and use them for an entire day. This is especially beneficial on the day that you plan to visit the water parks, which will easily take up a whole day. Basically, you could turn a five-day theme park ticket into a ten-day vacation for an extra $30-ish dollars per ticket. As I said, that’s not a bad deal! Do you buy Disney’s Park Hopper Plus ticket Option?